Make sure your design was created in a CMYK color mode. This is easily found in Photoshop by selecting Image>Mode>CMYK. This is an important step as CMYK stands for Cyan Magenta Yellow BlacK which are the 4 colors/toners/inks combined to create a full color image in print. Keep in mind there will always be a subtle change from monitor to paper; that’s just the difference between a flat object and a screen emitting light. But by designing for print in the CMYK color space you easily avoid common errors like lime greens turning into dull greens on the print, etc etc. A low res design is commonly the cause behind a blurry or pixelated print. 300 dpi is the standard for print design, the higher the dpi the better the clarity (within the printer’s capabilities). Keep in mind though, the higher the dpi the larger the file size It may seem tempting to set a standard for designing everything in a higher resolution, however in web design a standard monitor can only show 72 to 96 pixels per inch so the extra large file size is unnecessary and bogs down the load time. 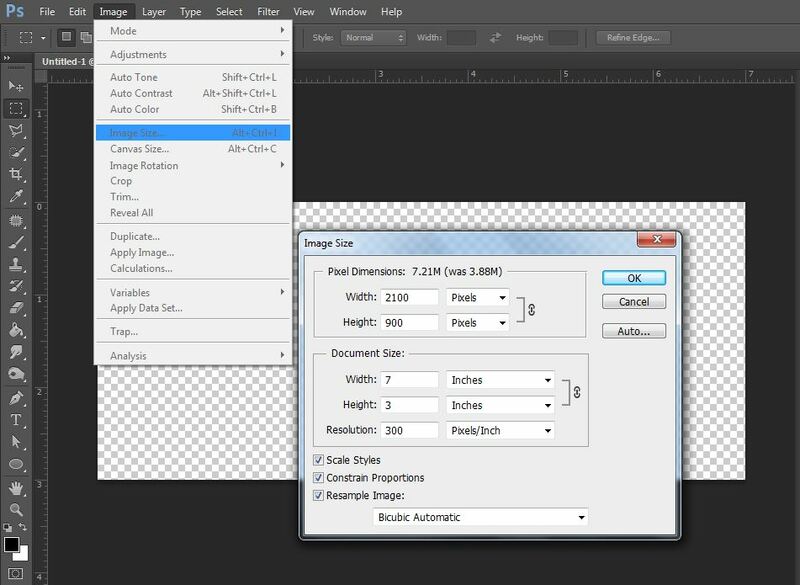 Find the resolution in Photoshop by selecting Image>Image Size… a window then appears which shows the documents current resolution. The image’s dimensions can also be viewed and edited in this panel. This is one of the hardest concepts for most people to grasp, I find knowing the reason for certain margin or bleed settings makes it easier. Basically, printers do not lay toner to the edge of the page and often if they’re forced to do so it’s in error and may eventually damage the printer or cause performance issues. More often than not, if an image is sent to the printer that should fill the page you’ll actually end up with a white border. What professional printers do is print the design on a larger sheet and then trim excess edges. Trimming is usually done in large quantities, meaning that hundreds of printed sheets may be trimmed in one cut. Although this can be incredibly accurate, some movement between sheets can be expected so it’s best not to put any important content within .125″ (an eighth inch) of the paper edge. I generally prefer to work with a .25″ (quarter inch) margin just to play it safe. Bleed is printing that goes beyond the finish edge of the design. This insures that the print will not have any ugly white border. It can vary, but I generally design with an .125″ (eighth inch) bleed. 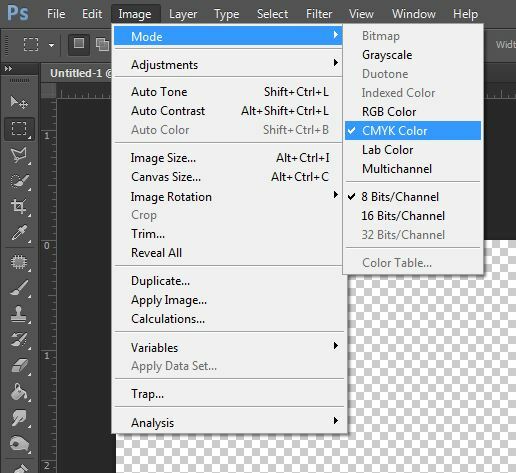 Programs like Indesign make it easy to include a bleed into your design with the option to include it while setting up your document (click “more options” in the initial New Document panel) or can be changed at any time by clicking File>Document Settings>More Options. Printing can be complicated and require a lot of troubleshooting, hopefully these basics can help avoid some of the most common headaches. Ultimately if it’s too frustrating or time consuming, I always recommend turning to your local professional. The print industry is huge and changing with the times not to mention that there are a plethora of different techniques and machines and sometimes you need a geek with a natural love for all things inkie to help you out. If that’s the case, then feel free to Contact Me for a free custom quote.